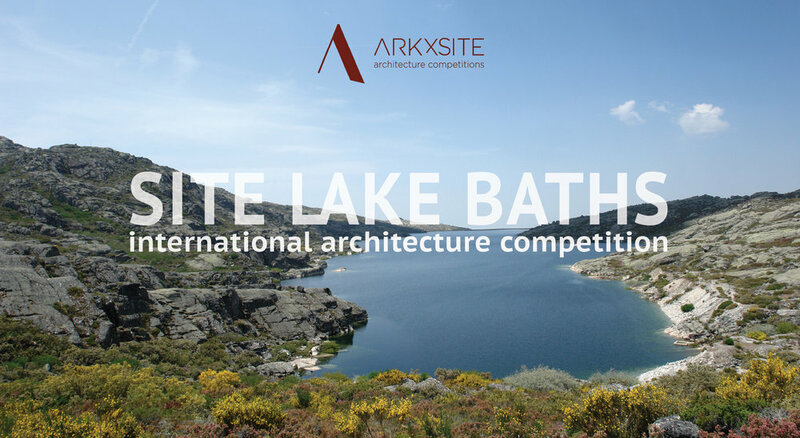 Past Competition _ Site Lake Baths _ Thank You To Wettbewerbe Aktuell _ Germany (Media Partner) For Publishing The Competition Results! 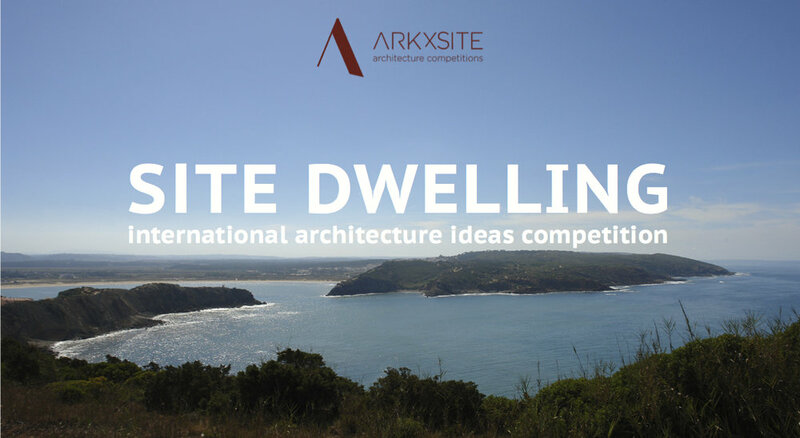 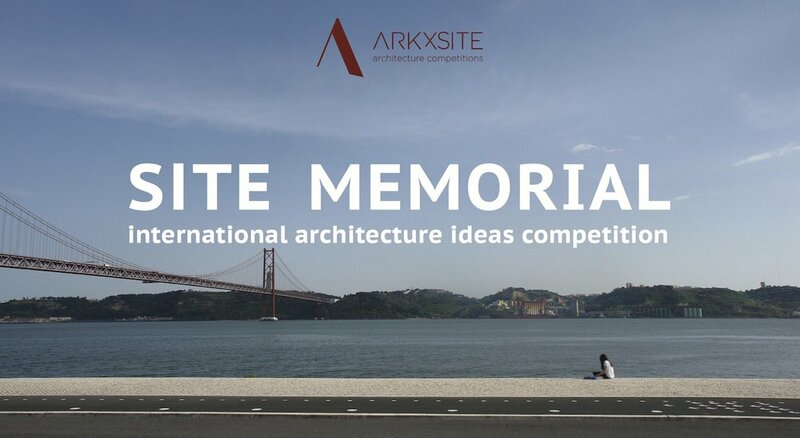 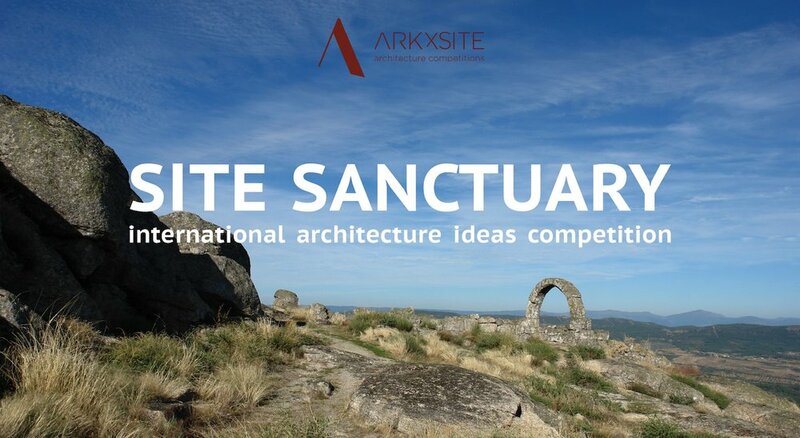 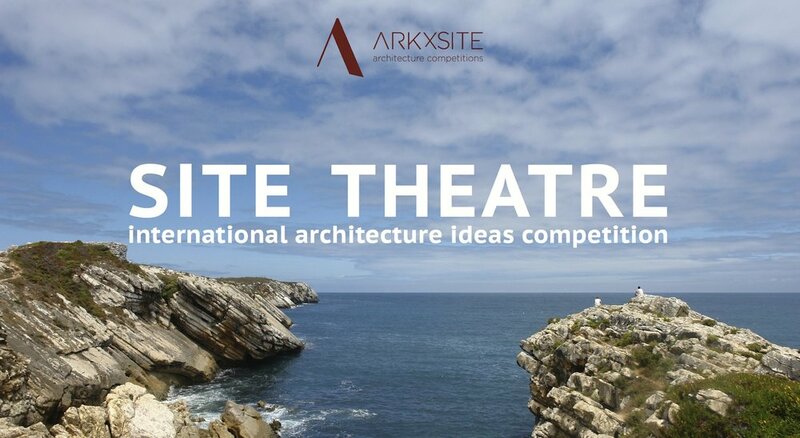 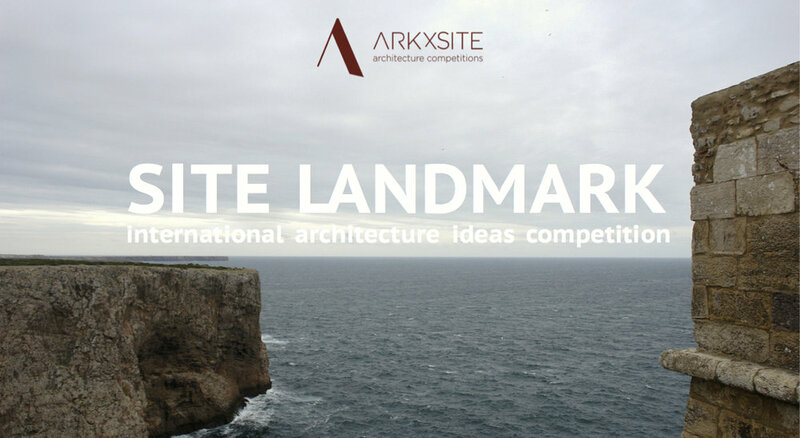 Past Competition _ Site Lake Baths _ Thank You Architime _ Russia (Media Partner) For Publishing The Competition Results! 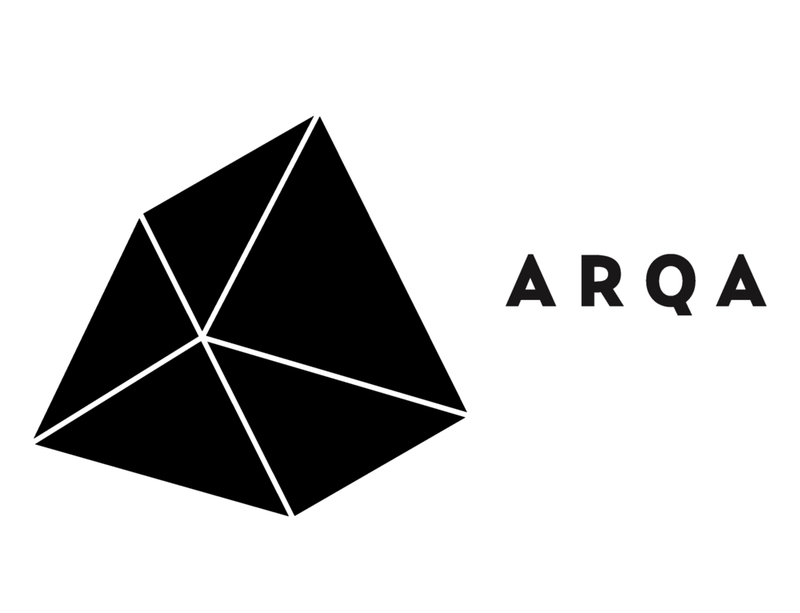 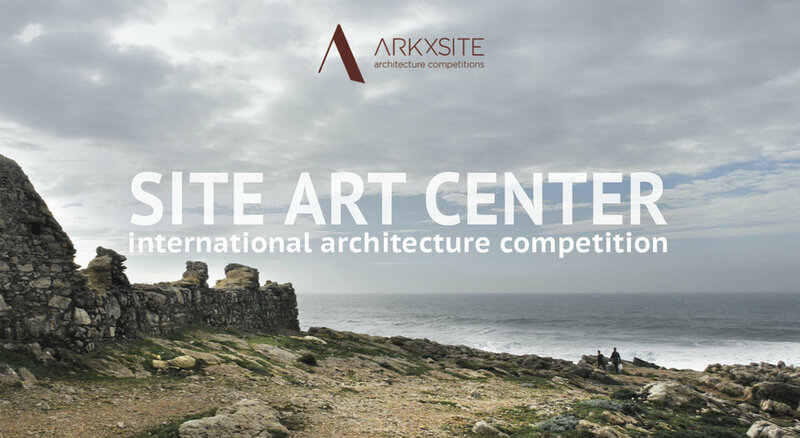 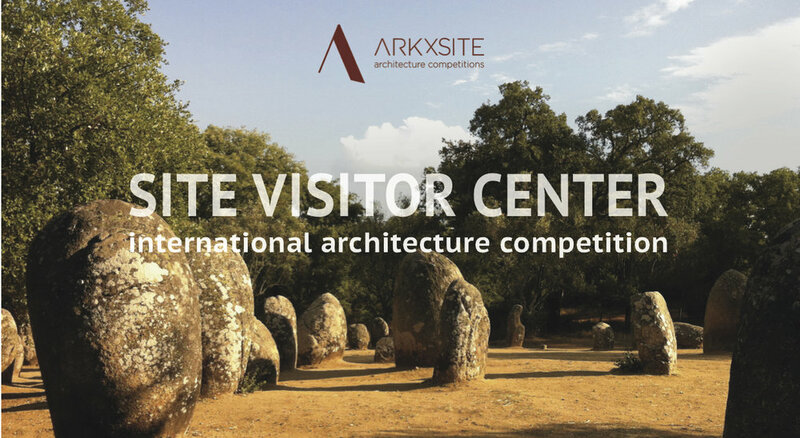 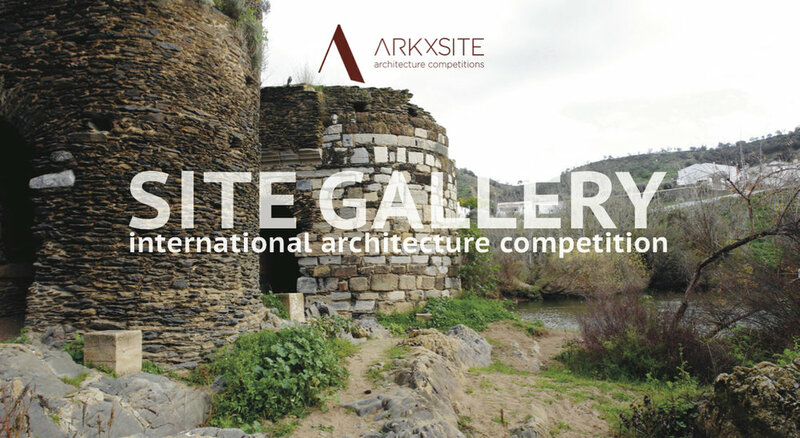 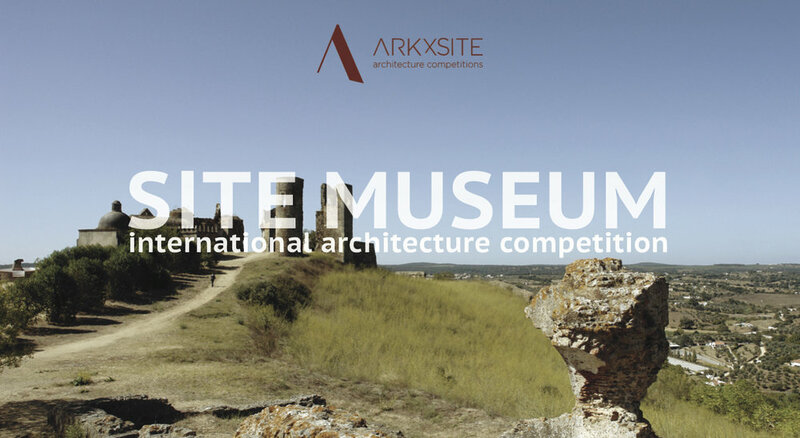 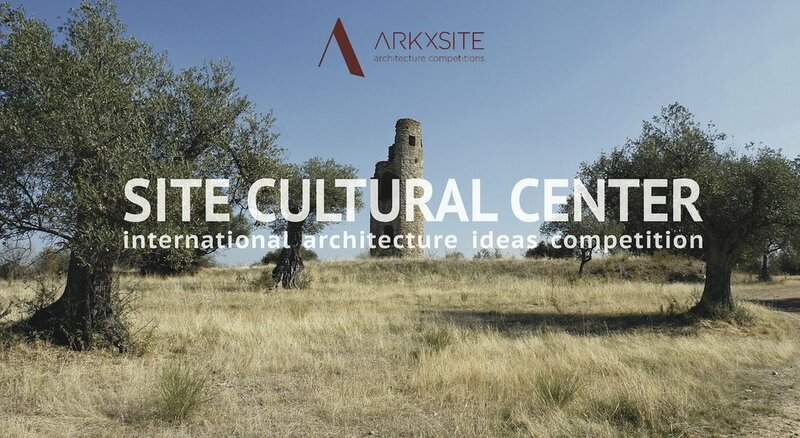 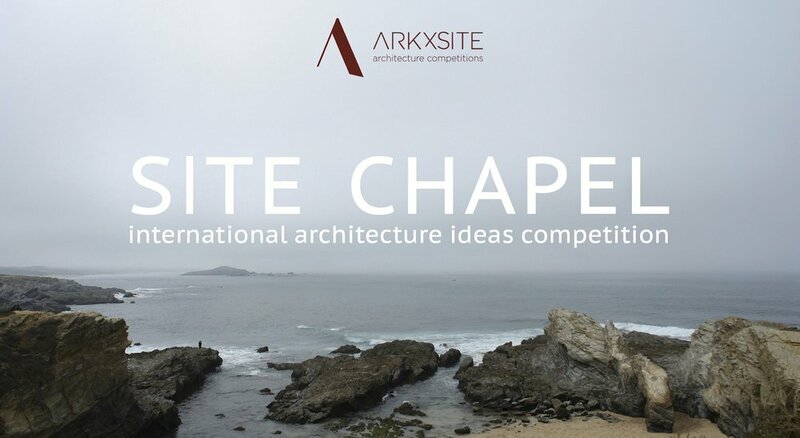 Site Visitor Center _ Thank You Architime _ Russia (Media Partner) For Publishing The Competition!